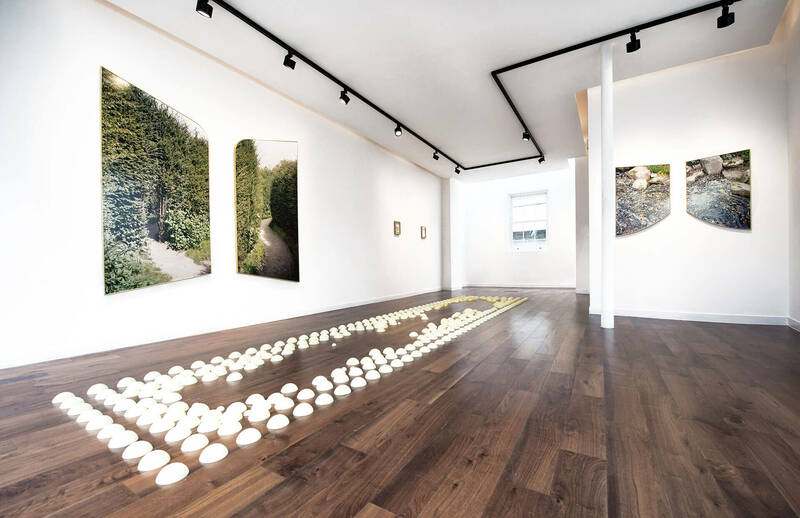 The Dot Project is a forward thinking and innovative arts space. 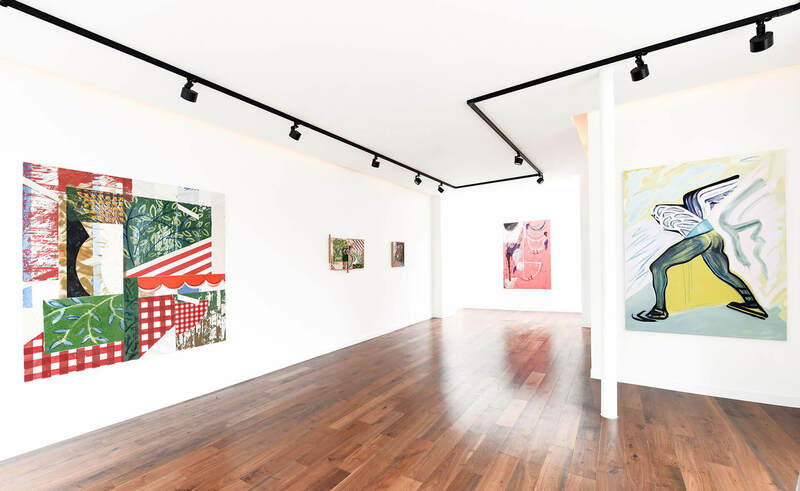 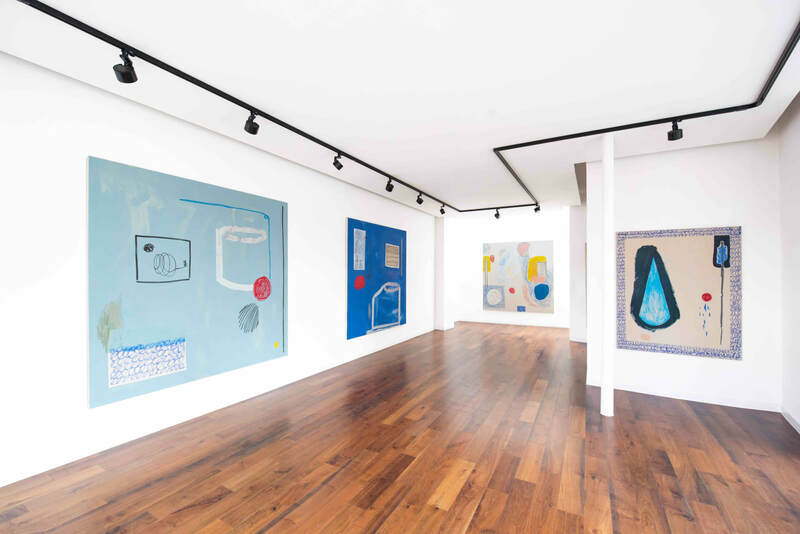 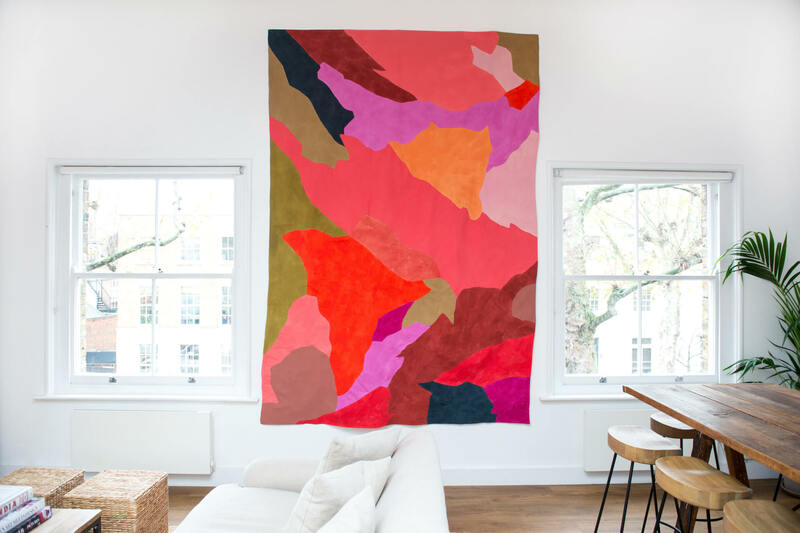 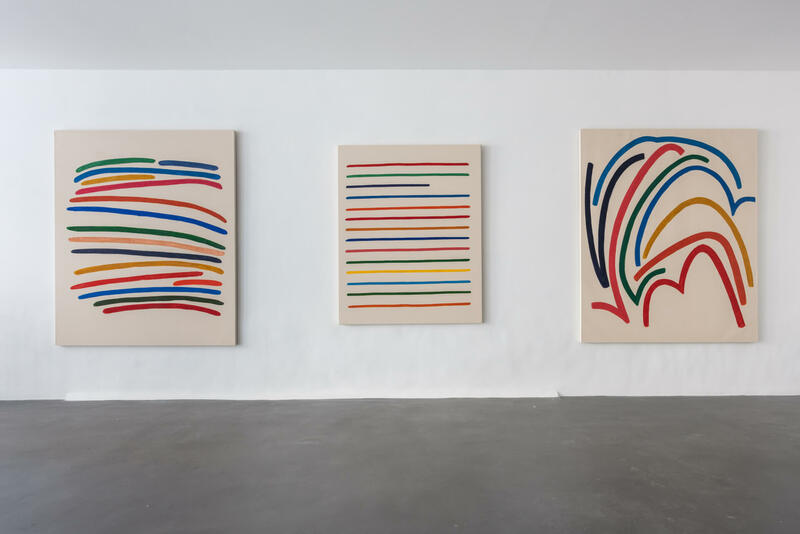 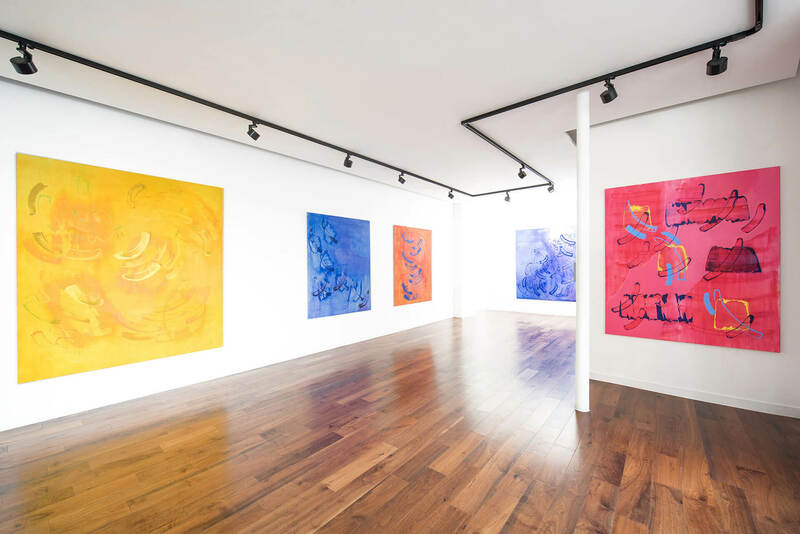 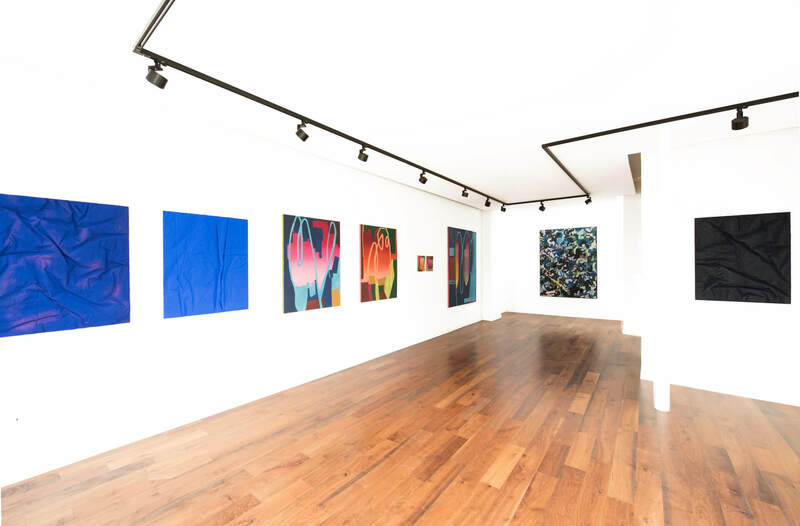 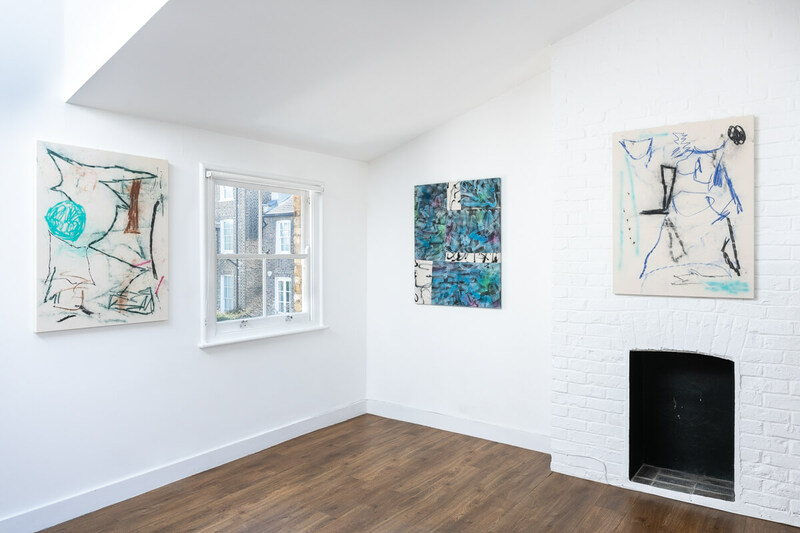 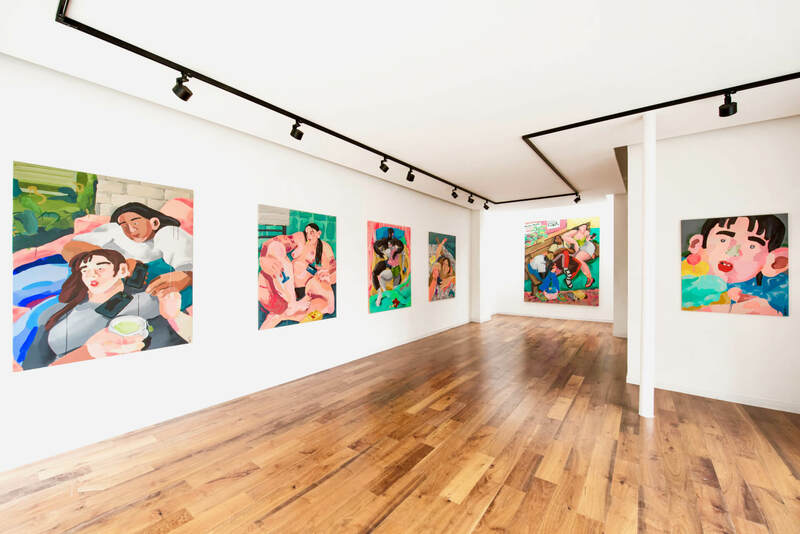 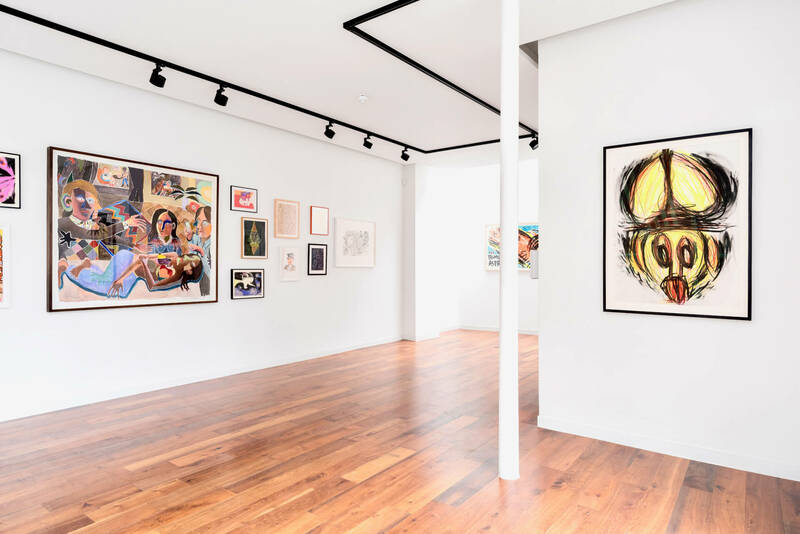 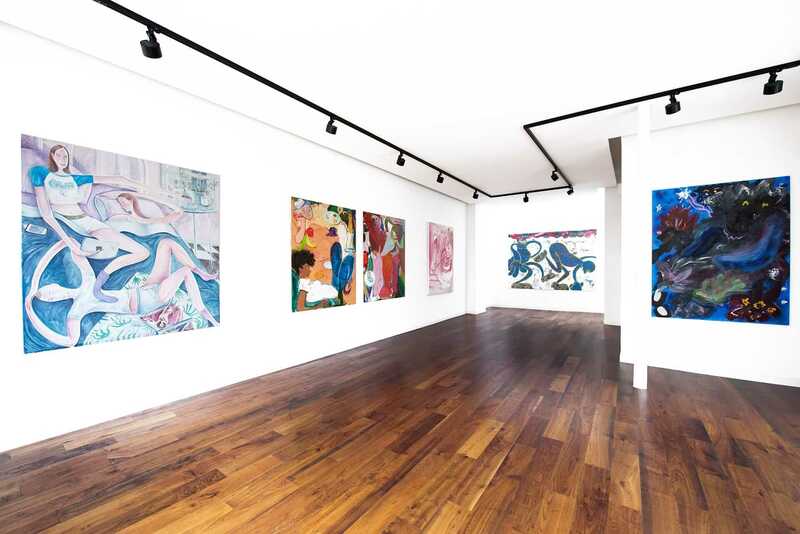 The gallery identifies emerging contemporary artists, working in a variety of mediums comprised within both group and solo shows, curated with a global perspective. 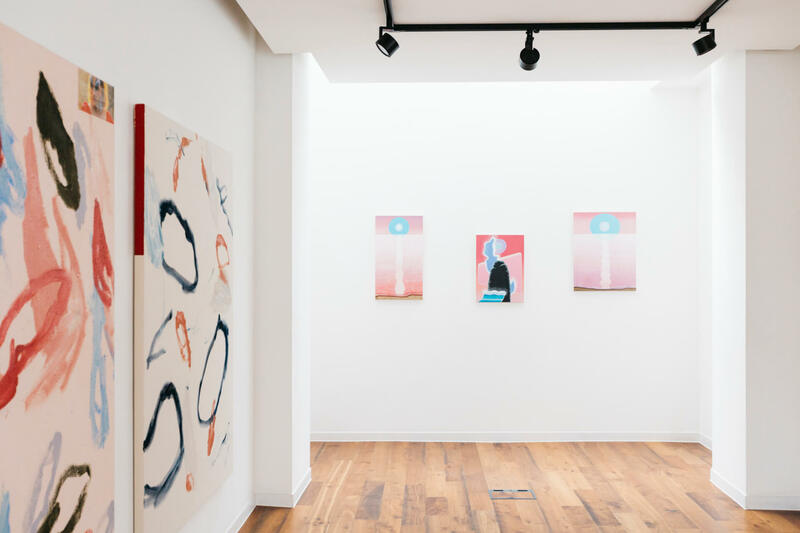 The Dot Project provides a test bed for young practitioners to exhibit in a dynamic space with highly focused curatorial support.